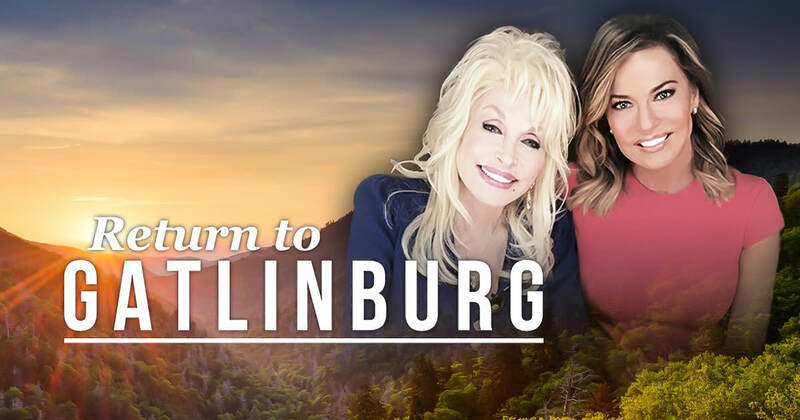 HLN’s Robin Meade of the Morning Express Show recently visited the Great Smoky Mountains. 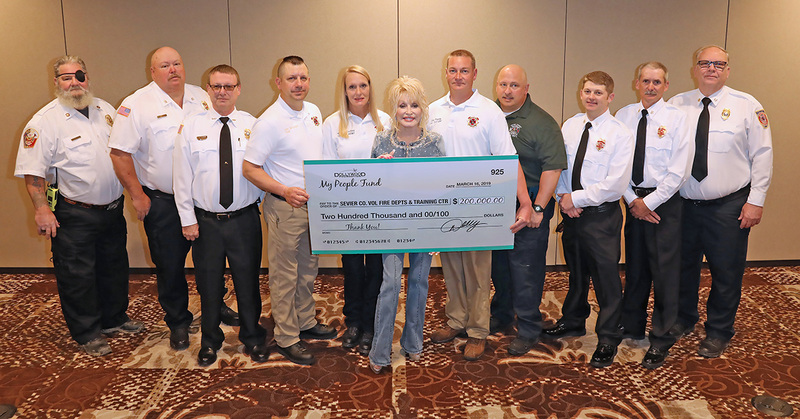 She talked with Dolly Parton about ongoing recovery efforts and the final My People Fund disbursements. Robin also visited with one of the families affected and shared their story. Roger Prince and Megan Kelly are just one of the families who lost their home in the devastating wildfires. Robin accompanied the couple as they revisited the site where their home once stood. 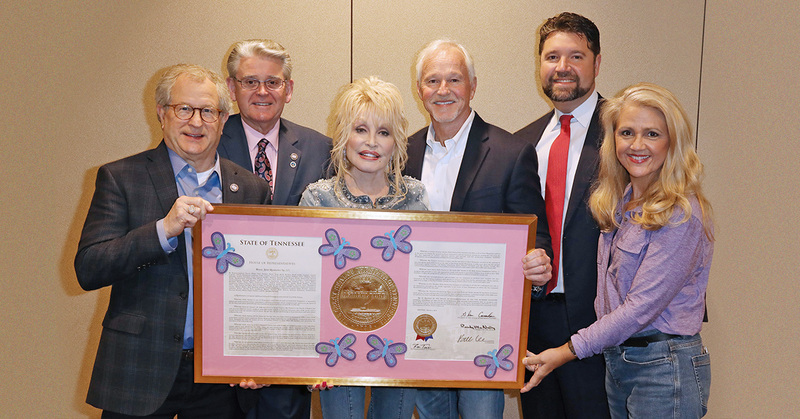 Robin also reminds everyone that visiting the Great Smoky Mountains is the best way to show their support. Morning Express with Robin Meade airs weekday mornings on HLN from 6 AM – 11 AM EST. 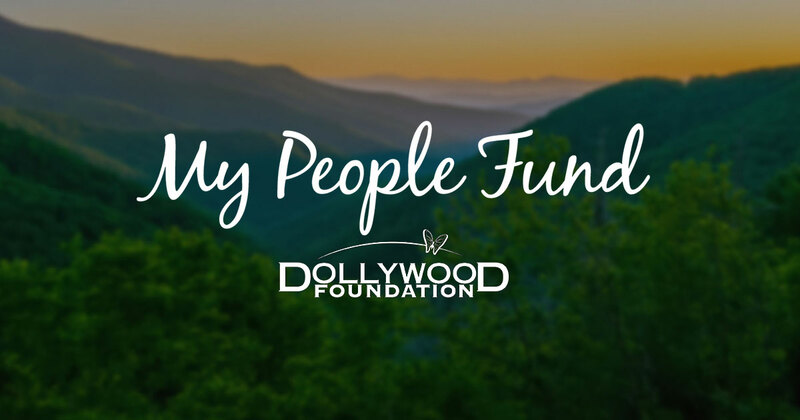 The Dollywood Foundation’s My People Fund provided a total of $10,000 (per family) over the course of six months to the more than 900 Sevier County families whose homes were completely destroyed in the Smoky Mountain wildfires. Any family who lost their primary residence (renters and homeowners) due to the wildfires in Sevier County were eligible.